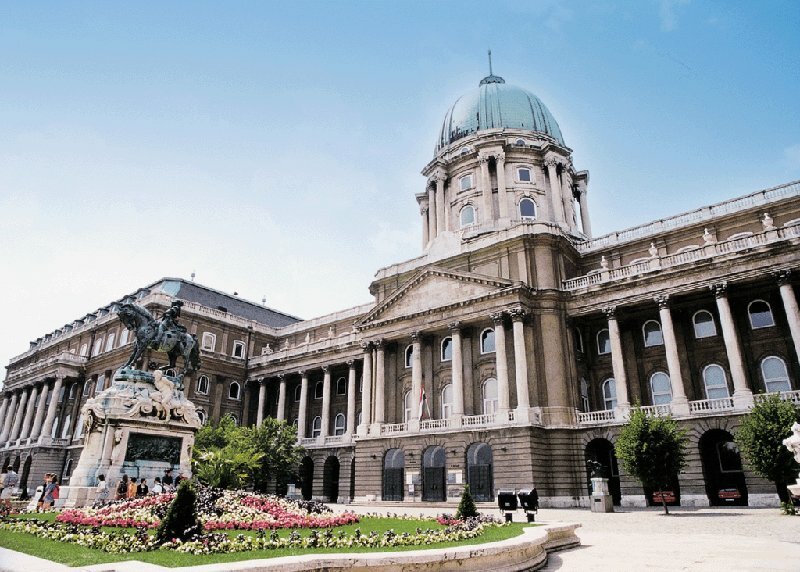 The Budapest Historical Museum is one of the most important museums in Budapest, collecting documents and artefacts of the capital's history. 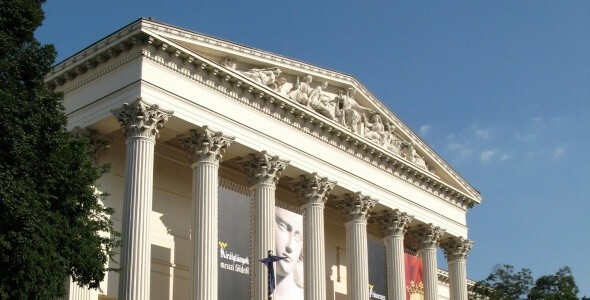 It is a local museum, but is officially classified as a national museum. Its centre is in Budapest, I. St. Szent György tér 2. No. 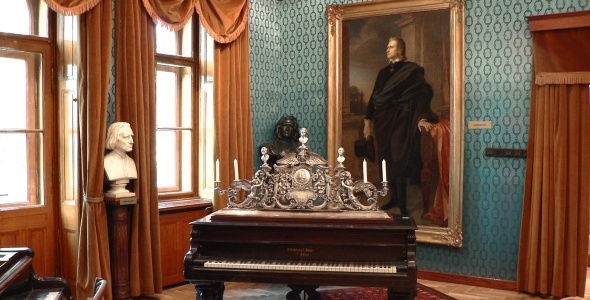 The institution itself includes the Castle Museum, the Aquincum Museum, the Budapest Gallery and the Bartók Béla Memorial House. 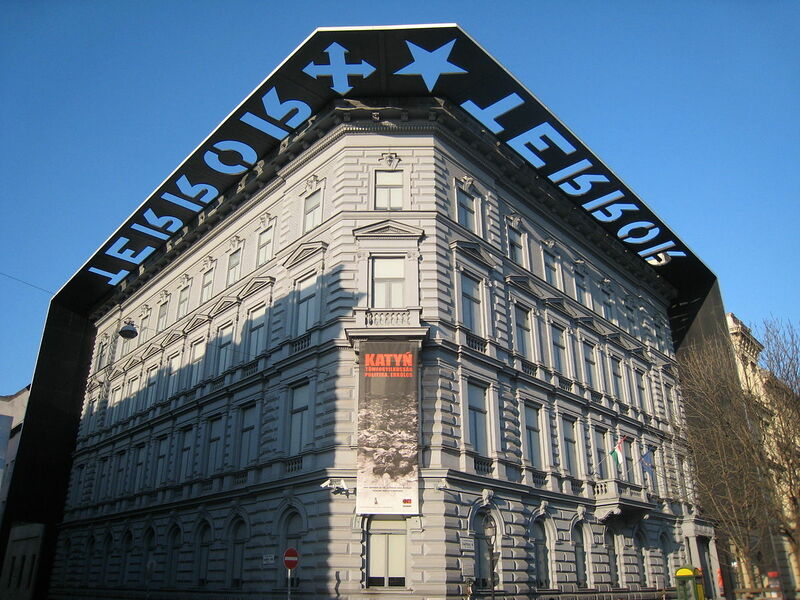 House of Terror is a museum located at Andrássy út 60 in Budapest, Hungary. It contains exhibits related to the fascist and communist regimes in 20th-century Hungary and is also a memorial to the victims of these regimes, including those detained, interrogated, tortured or killed in the building. The museum opened on 24 February 2002 and the Director-General of the museum since then has been Dr Mária Schmidt. The House of Terror is a member organisation of the Platform of European Memory and Conscience. Visitors including Zbigniew Brzezinski, Francis Fukuyama and Hayden White have praised the Museum.